When you find the most awesome font out there and want to use it on your project, it is so frustrating to try to identify it, especially if the original artist didn’t keep good notes or just doesn’t want to share their find. 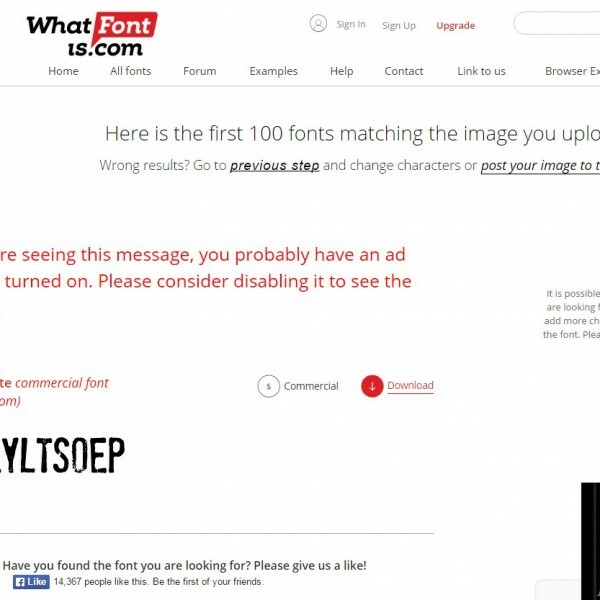 But I’ve got a few ways for you to identify the fonts you want the most! What Font is This? A growing Facebook group that has some great folks in it with real knowledge of the trendiest fonts! 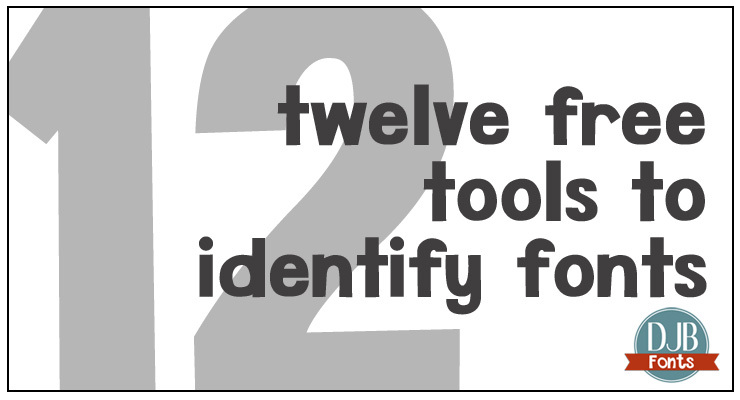 Led by Kimberly Geswein and myself, it’s focus is solely on identification of fonts. Post an image and hopefully, someone knows the font name and where to find it! Come join us! Reddit – Reddit has become a great place to get information about EVERYTHING under the sun – literally. 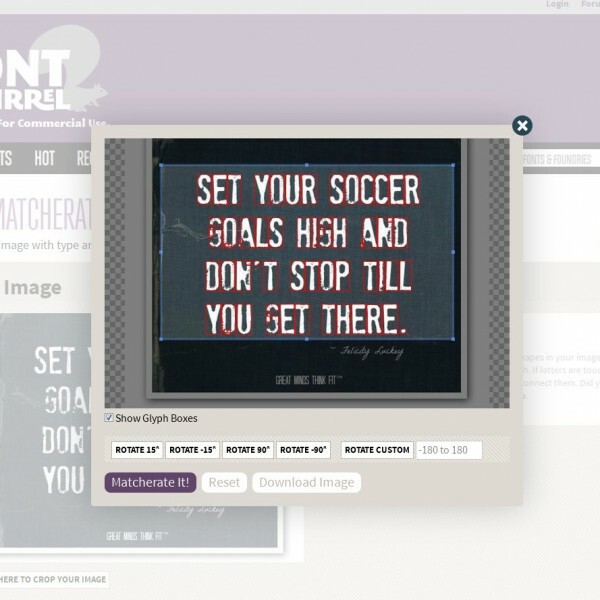 They have a great font identification community, too! 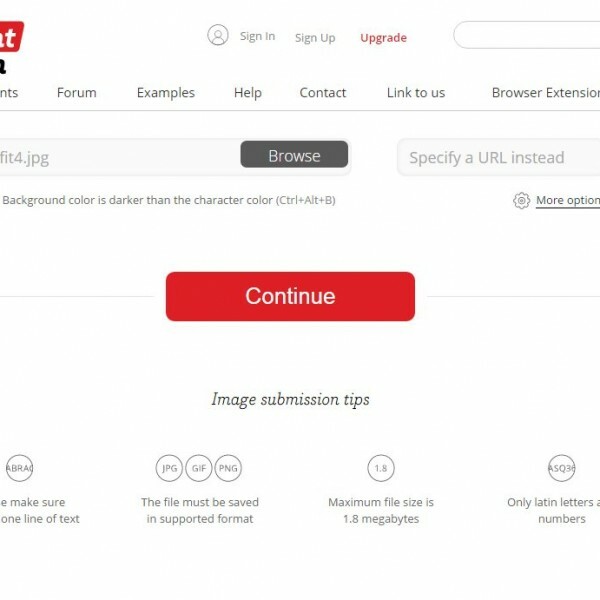 Flickr also has a community for font identification. 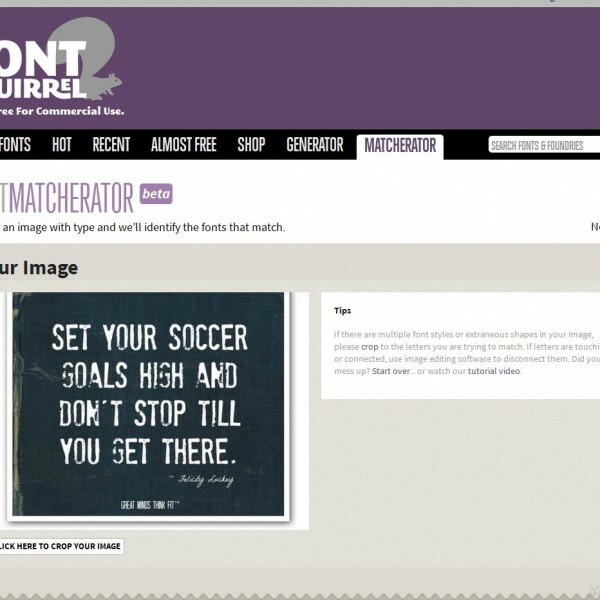 The Font Matcherator from Font Squirrel. From the folks who bring you free commercial use fonts is the newest font identification program. And their big hint is that if you break apart a script font before you upload it, the program does a pretty great job of identifying the font for you. You know all those brush scripts that are so popular today? You can pick just the right one for the job! Give it a try! and BOOM! Here’s your list of possibilities. It’s awesome that I didn’t have to go in and identify each and every letter like on other programs. This is another powerhouse identifier. 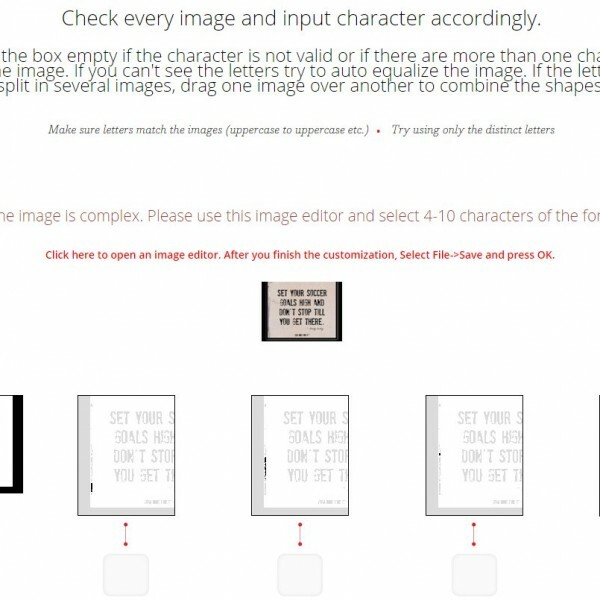 You do need to identify each letter in a sample so that it knows what it is looking for. However, with their new upgrade, the ads can be annoying. I’m all for companies making back what they spend to put things out there to use for free, but when you get a notice that you’re using an adblocker so we won’t show results…ugh. 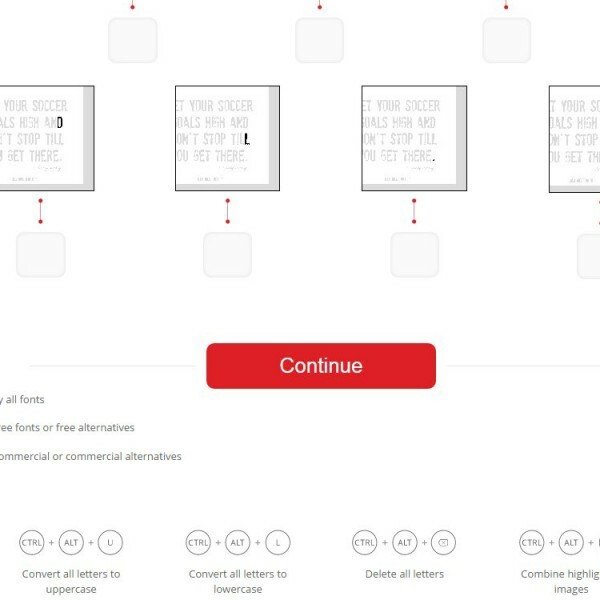 INPUT EACH LETTER ACCORDING TO THEIR INSTRUCTIONS – the more you can do the better. CONVERT TO ALL CAPS or whatever other need you have with the buttons at the bottom before hitting continue. 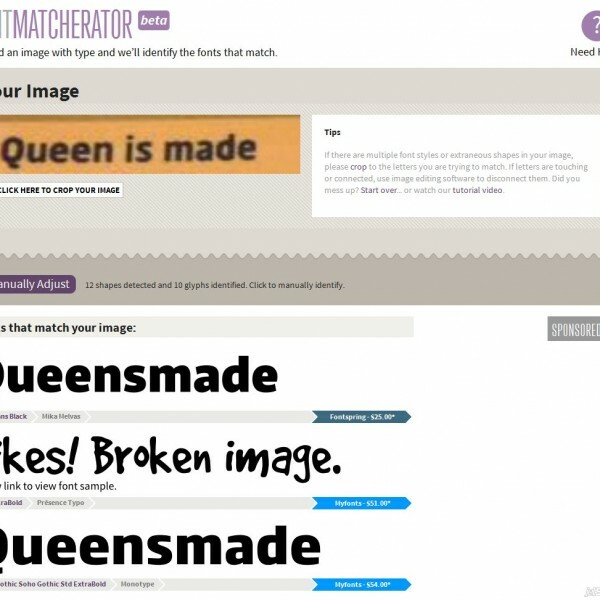 I found it identified just fine using lower case in this instance. 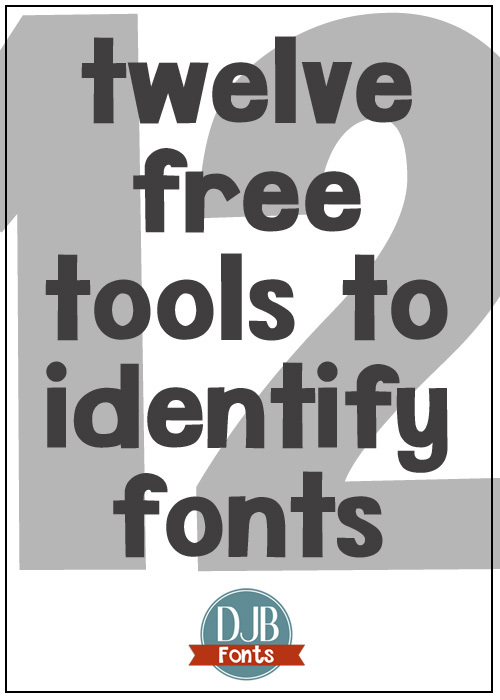 These are just a few of the tools you can use to identify that font that you really, really gotta have. If you’ve used a different tool than one listed here, share in the comments – I’d love to learn about another one that works great! Thank you so much for sharing this info — I’ve often wondered; now I have a way(s) to find out!